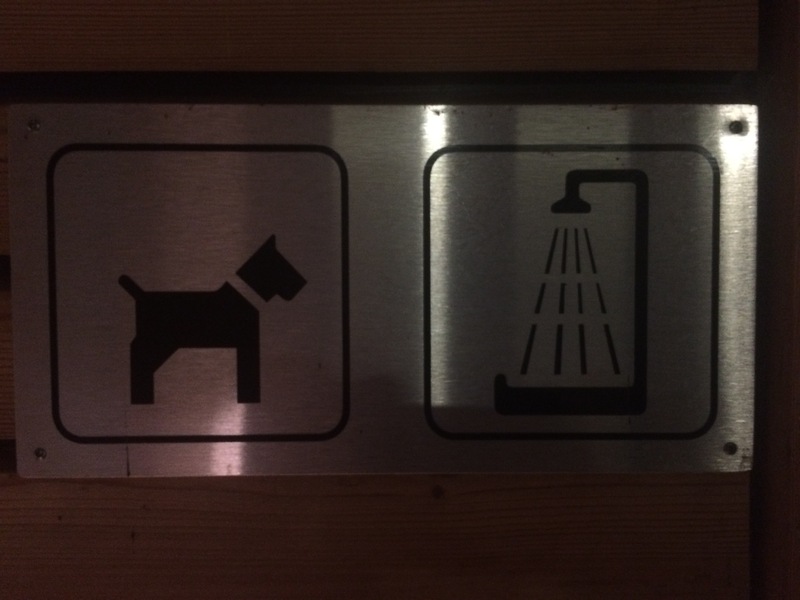 Having paid to stay in the actual campsite in Koblenz we started the day making the most of their excellent facilities, we even considered washing Rory in their dog bathroom with a doggie bath and shower but thought he might not enjoy it. We headed out of Koblenz hopeful the way out would be easier than the way in and it was, only a few low bridges and far less traffic. 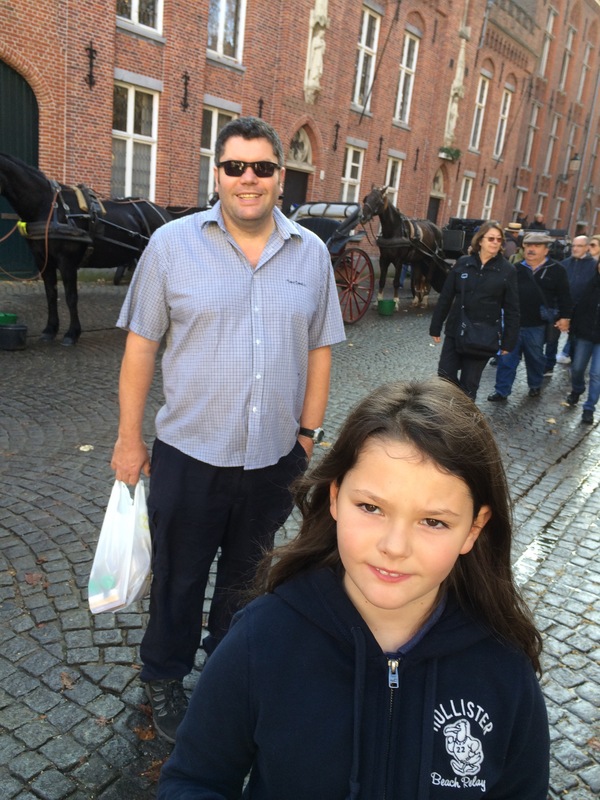 We decided as we were now a day ahead of schedule not to hang around to go to Brussels on Saturday night so instead we opted to go to Brugge where we knew our fellow motorhomer friends were. The longest drive of the trip commenced, 250 miles from Koblenz to Brugge. Our plan was to spot a lidl or Netto for cheap New Year wine and find a fuel station to fill up. We pulled off the motorway into Aachen with the idea to find either but neither happened and even the Burger King we managed to park at turned out to be closed. With around 100 miles to empty on the fuel tank Neil suggested we stop at the next garage, there would be no next fuel station! When the engine computer stopped reading how many miles to empty and the red light had been glowing for 40 minutes I did begin to panic then like buses along came loads. 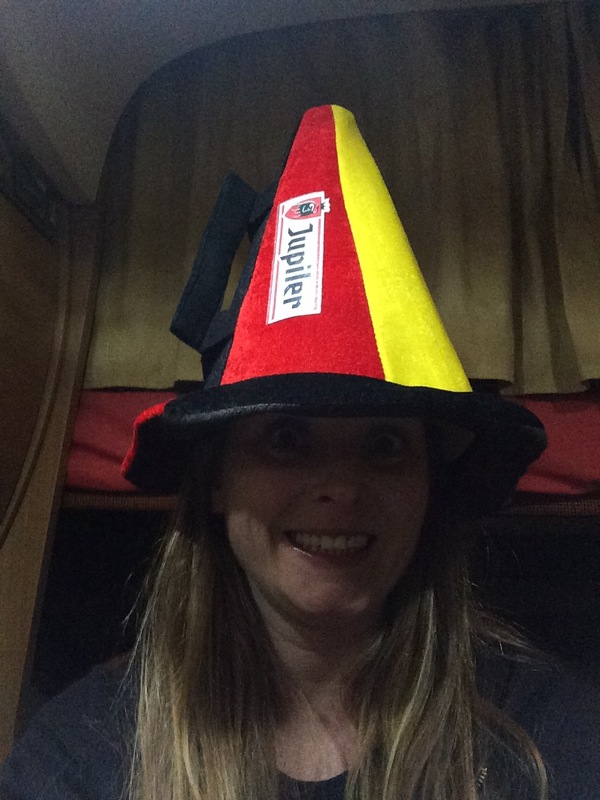 We pulled into Brugges before dinner and managed to park up along side The Blachford’s motorhome, we quickly sorted the van walked Rory and then headed to town to find Michael and Vickey – they were not hard to find in The Irish Pub! 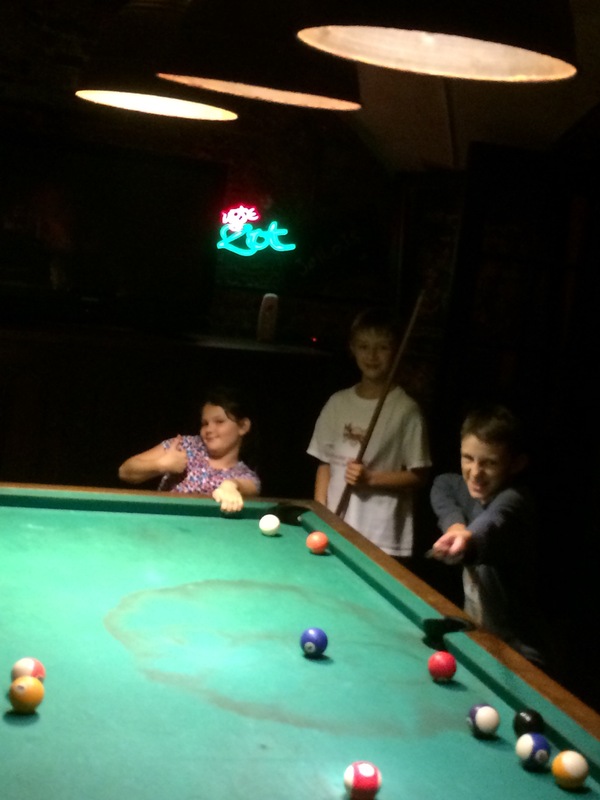 A night on the town followed with good spirits, nice food and drink and even a game of pool. 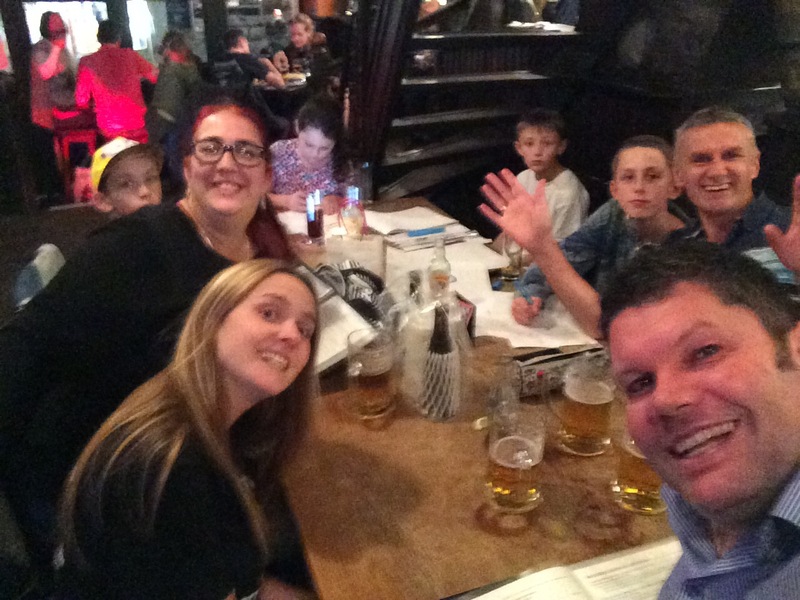 We ended the night before midnight and said farewell to Michael and Vickey who were heading back to the UK probably before we would surface in the morning.